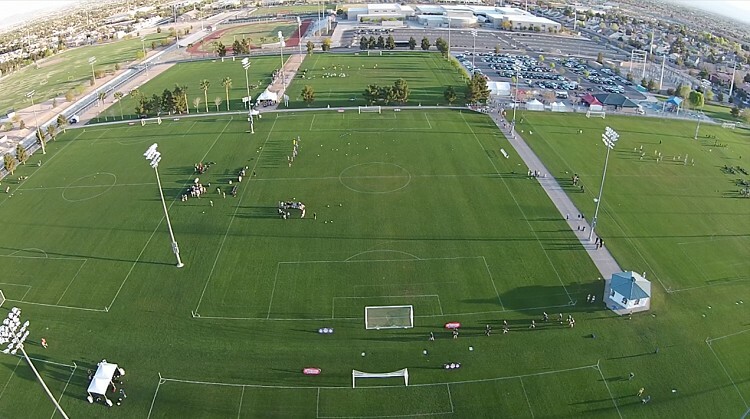 Players Showcase tournament will have a special DA division for teams attending the event. The DA division will includes teams ages U15 and up. The games will be played on Friday and Saturday. Please go to “DA Division” link under the “tournament” link for more details. Please submit application through the girl’s registration link.